Electronic Frontier Foundation welcomed the decision by the New York court. "The 2nd Circuit rejected on multiple grounds the government's radical reinterpretation of Section 215 that underpinned its secret shift to mass seizure and search of Americans' telephone records," said Cindy Cohn, executive director of Electronic Frontier Foundation (EFF). 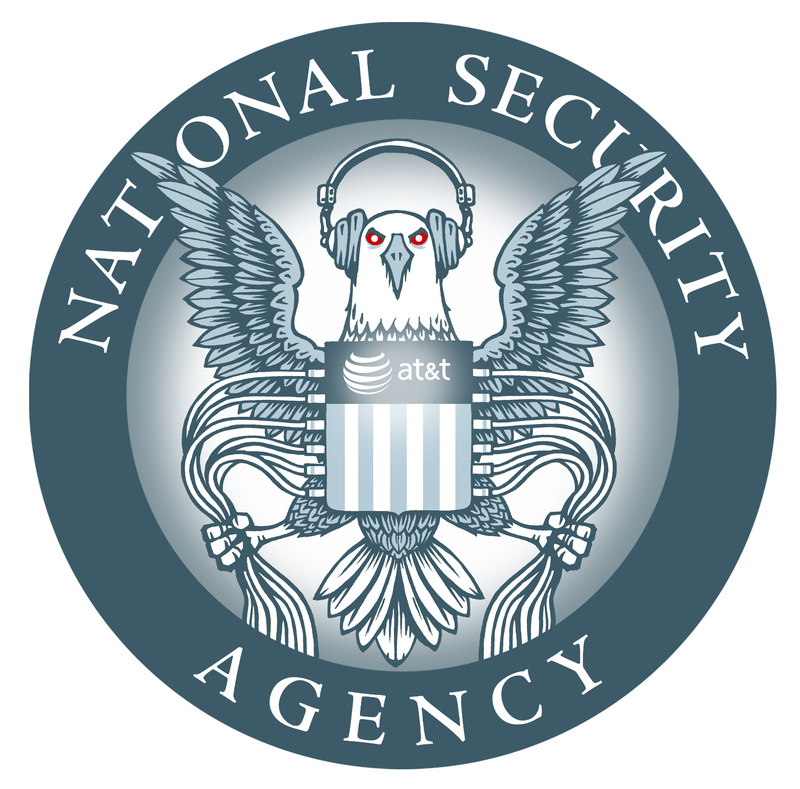 Read more about What did the courts just do to NSA spying?